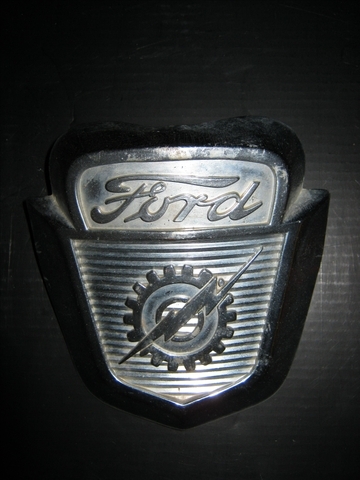 Up for sale is a 1960 1966 Vintage Ford Truck Lightning Bolt Hood Emblem Badge F100. Mounting Nuts are included on the back. 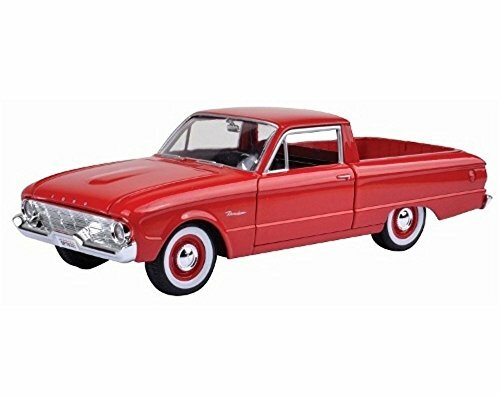 Wanted: TRADE: (2) Computers For a 1960-66 Rolling Ford F100 Truck! 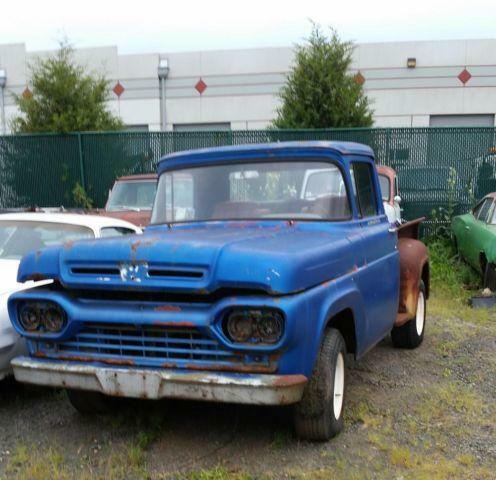 One ton classic F100 Ford 4x4 Pick up. Runs and drives. 300$ for the pair or make an offer on just one. Good glass, hinges and regulators. Bottom edge is solid Sold as is local pickup cash onlyNo phone, Email questions or to set a time for pick-up. 1960 Ford Pickup. Short-wheel base. Step-side. Has a small block Chevy installed in it 350 4 volt main 4 barrel out of 72 suburban in it with a short tail shaft. 350 automatic. 9 rear. More pictures available upon request.